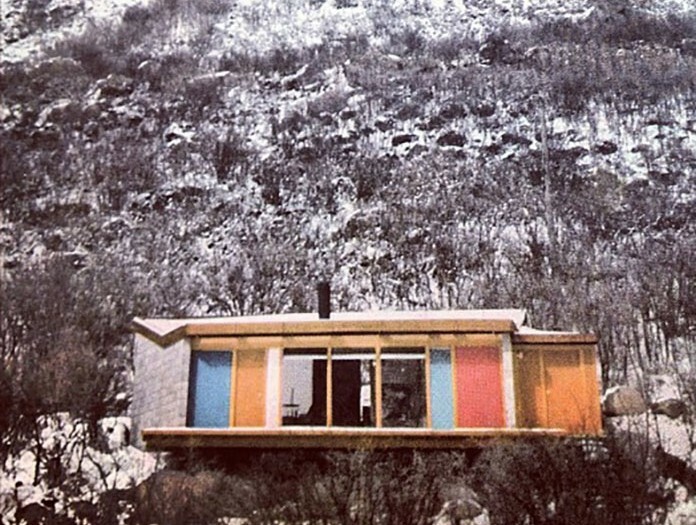 A Princeton graduate and Taliesin fellow, New Jersey-born Chadwick spent part of the winter of 1946-1947 in Aspen with Benedict where he designed several houses, most notably, Bayer’s studio on Red Mountain (1950). 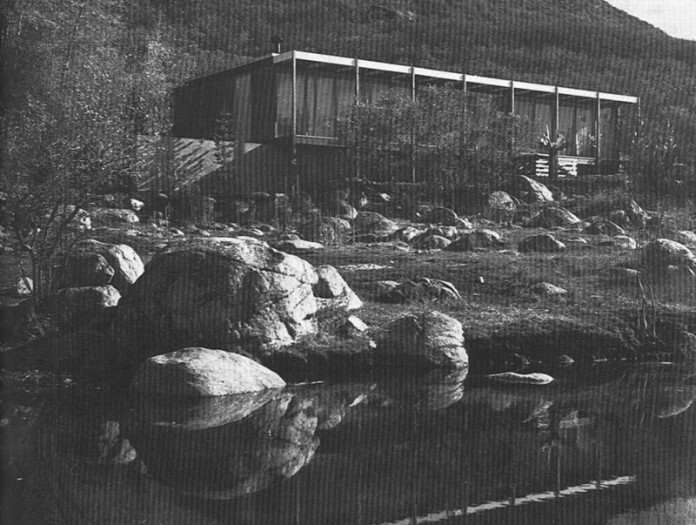 Before the war, Chadwick supervised the construction of the Fellowship’s Loren Pope house (1939-1940) in Falls Church, Virginia, and, after the war, the residences of Arnold Friedman, Pecos, New Mexico (1946) and David Wright, Phoenix, Arizona (1951-52). During World War II, Chadwick served in the US Army monuments, architecture, and fine arts section. Afterwards, he designed at Colonial Williamsburg and was the partner of famed industrial designer George Nelson.